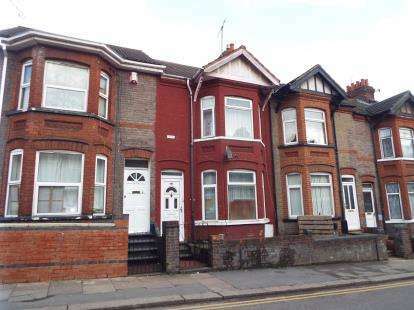 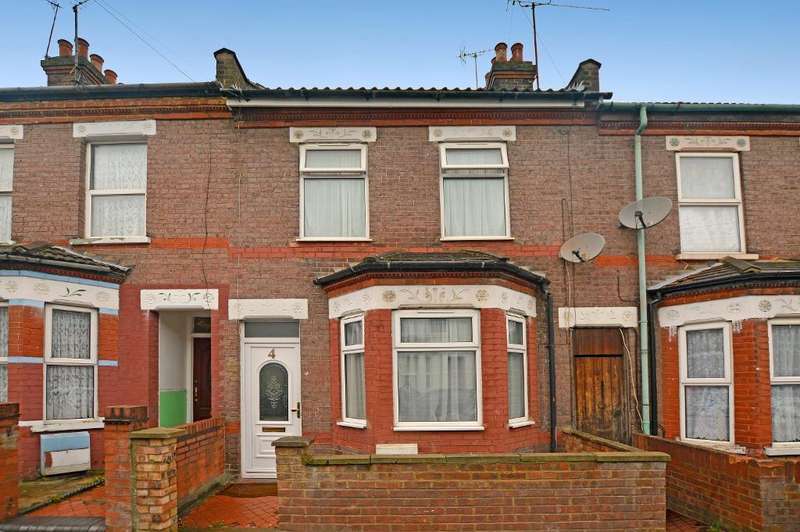 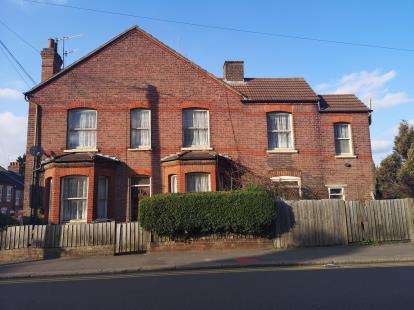 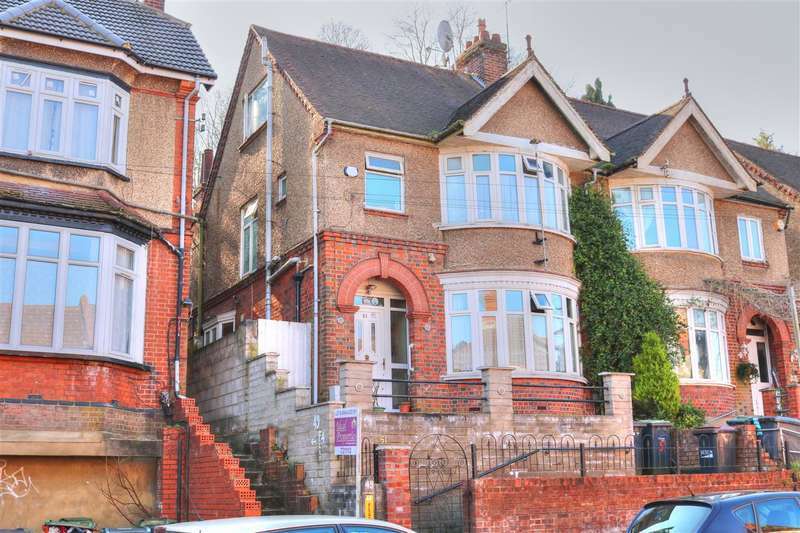 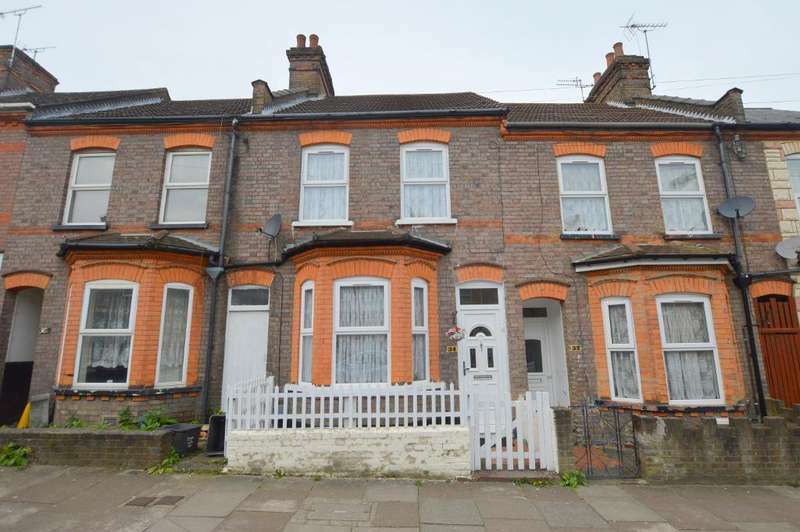 This traditional bay fronted three bedroom terrace property is located in the popular dallow road. 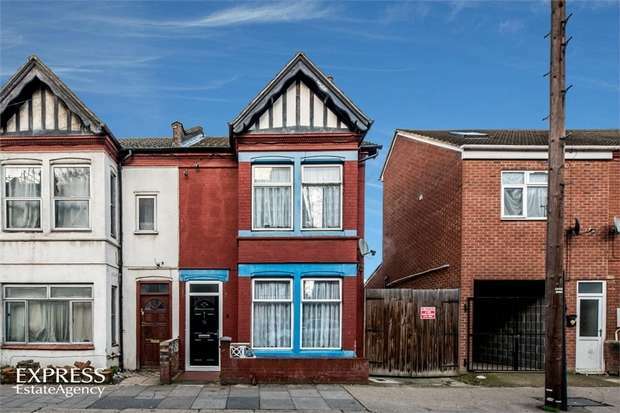 with two reception rooms and enclosed rear garden, viewing is recommended. 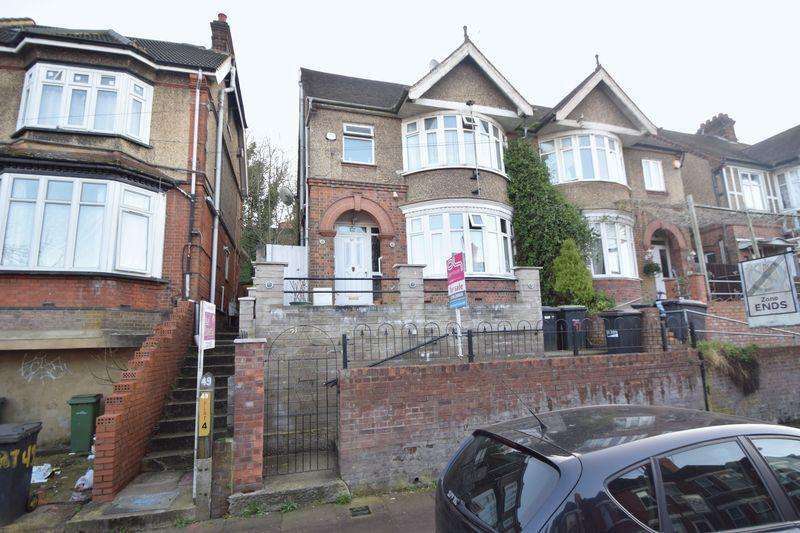 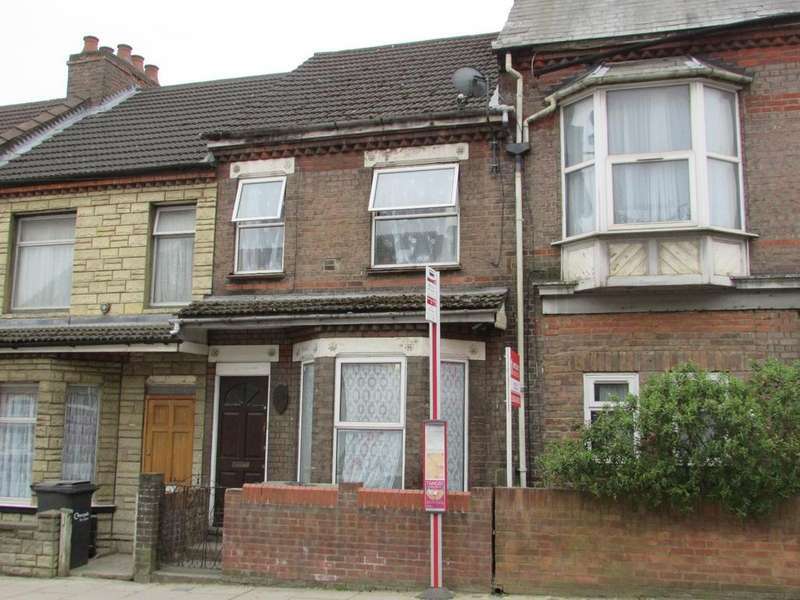 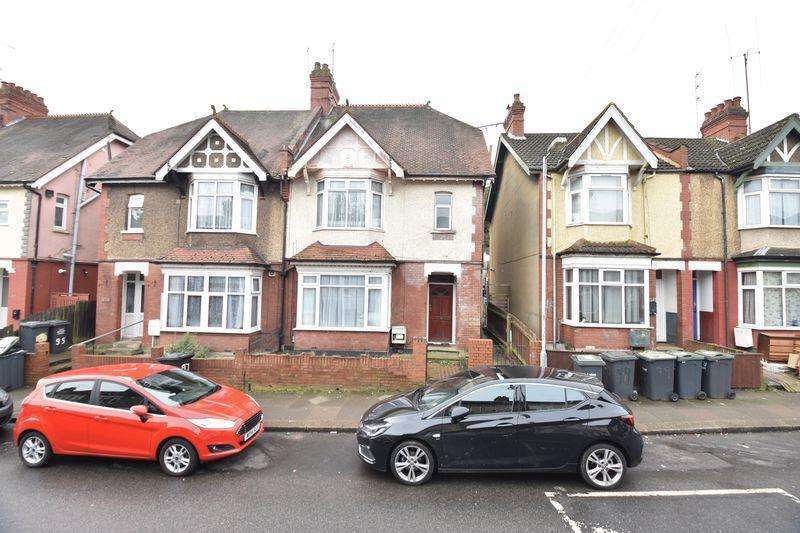 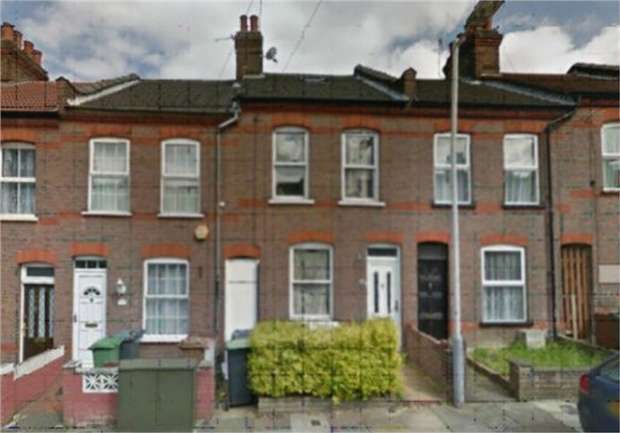 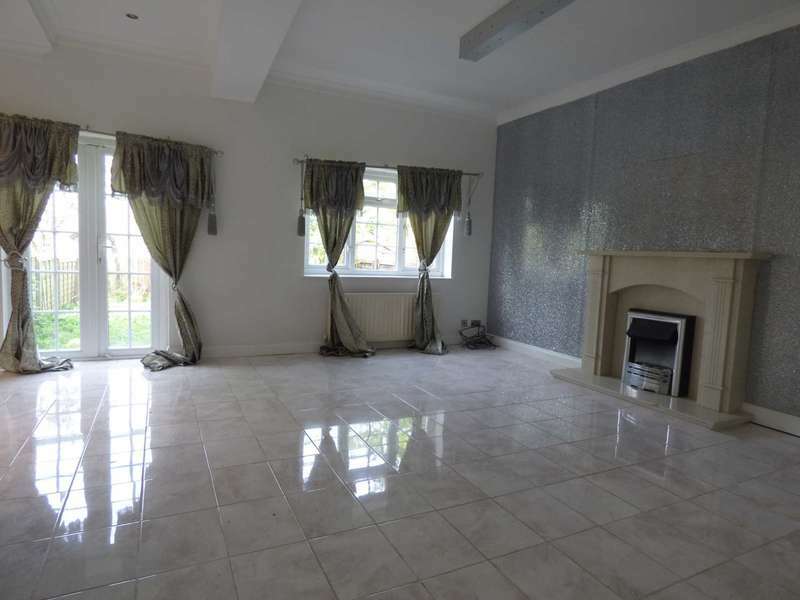 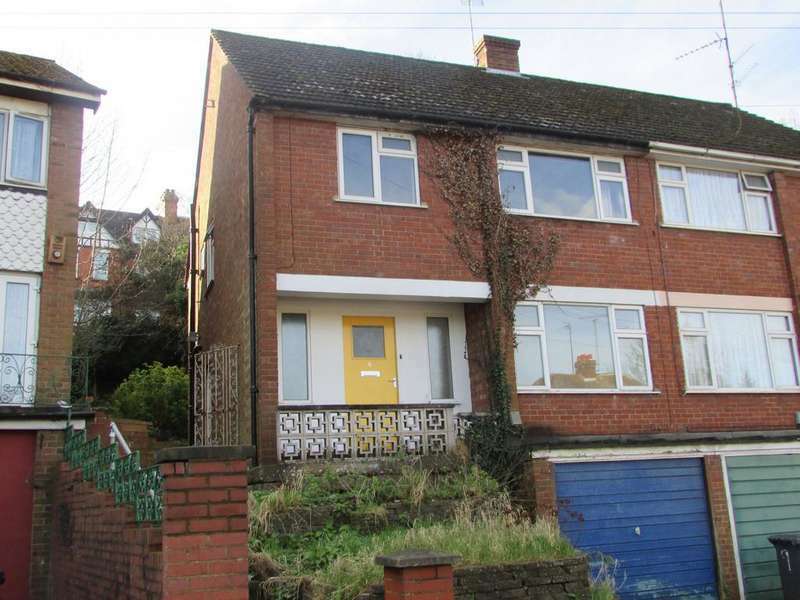 The express estate agency is proud to offer this three bedroom mid terrace house all interest and offers are invited.